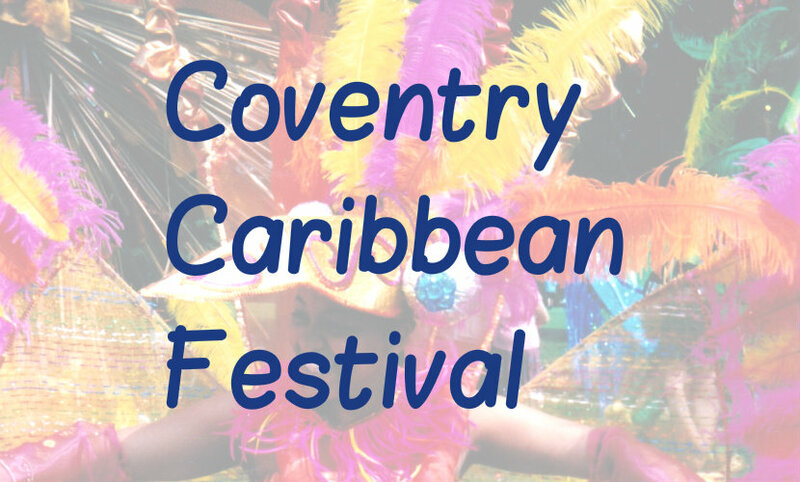 Coventry’s Caribbean Festival started in 1991 and has grown to be one of the highlights of the Carnival Calendar with up to 15,000 revellers. This year is going to be bigger and better! 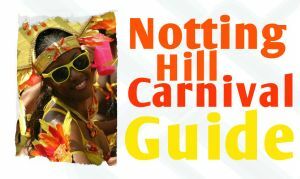 Held at the Coventry War Memorial Park with performers, Caribbean food stalls and entertainment for the whole family.